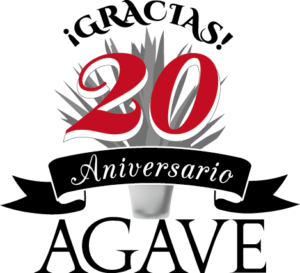 In 2018, we celebrate our 20th anniversary. We very much appreciate your continuous support. To return your loyalty, we have planned some events as celebration of the anniversary year. As one of them, we will organize our first guided tour in Mexico!! 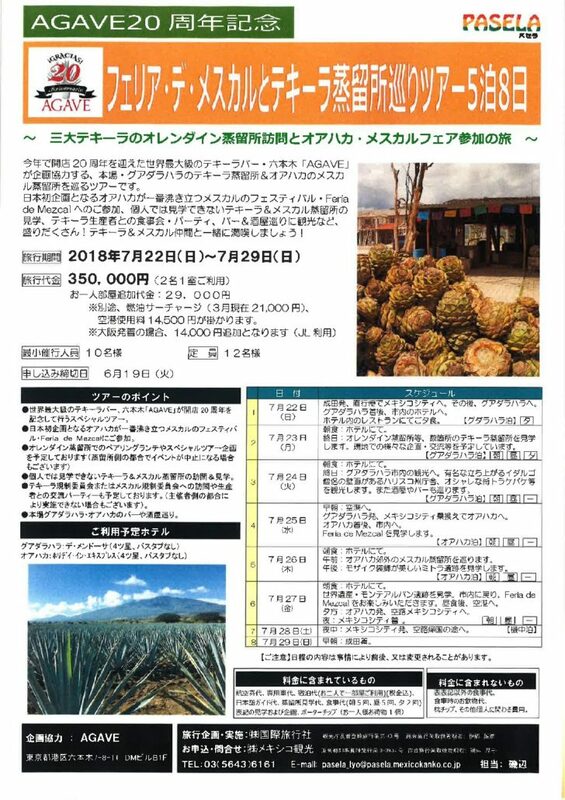 The tour includes visits to several tequila and mezcal distilleries, lunch and dinner with them, and participation to “Feria Internacional del Mezcal Oaxaca 2018”, which is the largest mezcal festival in Mexico, etc.. Please feel free to contact us for the details. We look forward to your participation to this special tour!